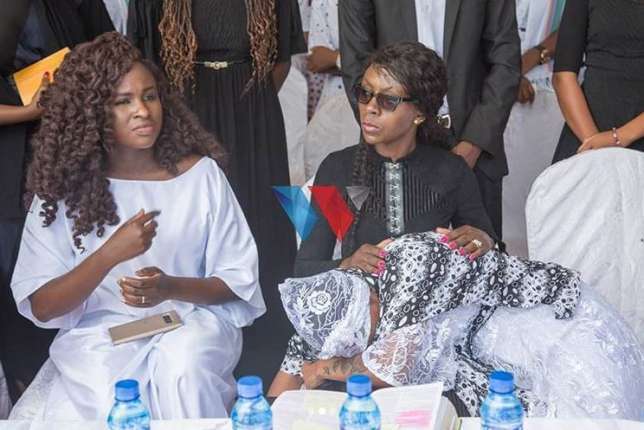 Mercy Masika was among the celebrities who attended the Late little star, Patrick Peter’s memorial at the Leaders Grounds in Dar es Salaam, Tanzania. 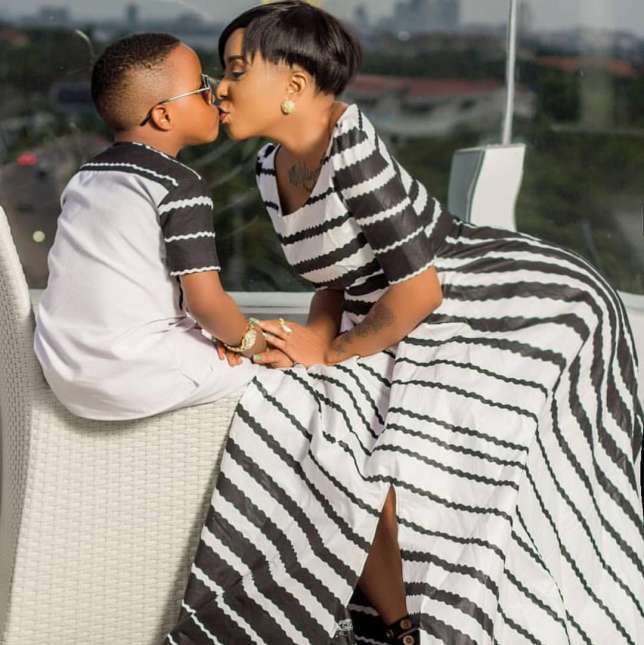 Patrick Peter is the son of Tanzanian actress Rose Alphonce, also known as Muna Love who died on Tuesday in Nairobi after succumbing to Brain Tumor. He won the hearts of many through his lovely voice and knowledge and understanding of the scripture. 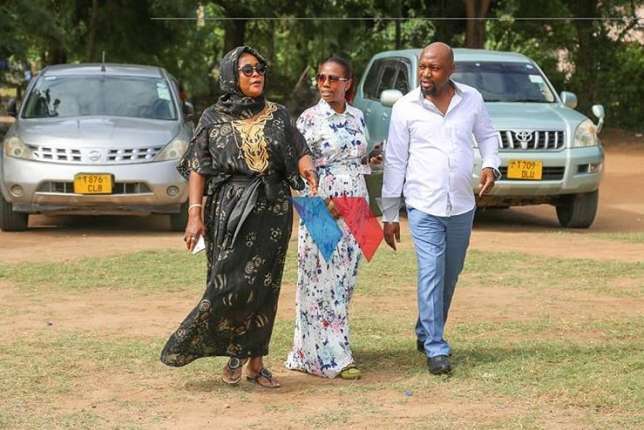 His body was flown to Dar Es Salaam on Saturday for the memorial and burial service. 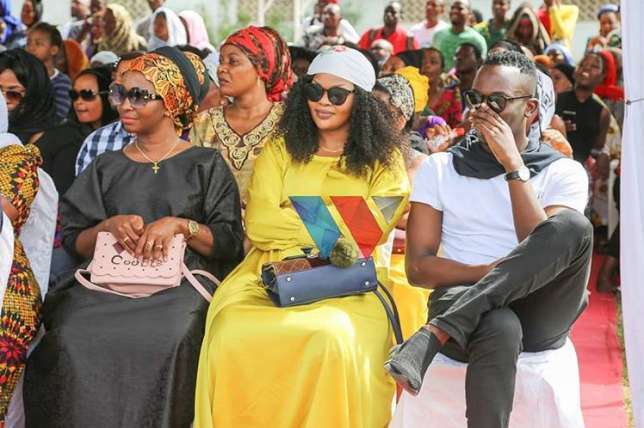 Other celebrities who were in attendance include Mama Dangote and Wema Sepetu. 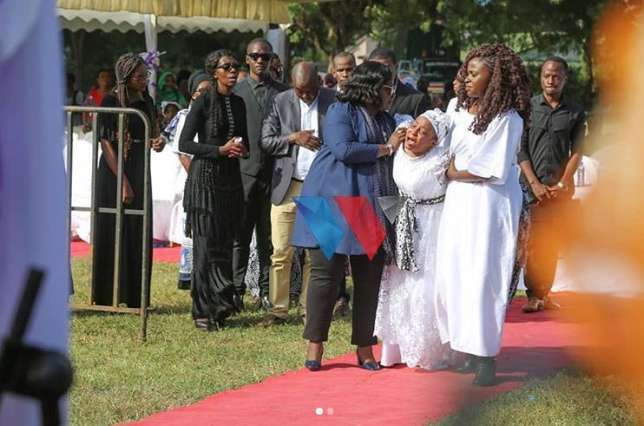 Patrick was laid to rest in his fathers home in at Mwananyamala, Kinondoni district, Dar es Salaam. May little Patrick Peter rest in eternal peace!